Low Jack and Clara! seal a killer first year for the mutant dancehall series 'Les Disques De La Bretagnes' with this necessary doublepack including their long sold out instalments for the series, plus an instant download dropped to your account including two bonus, previously unreleased tracks, one from each of them. 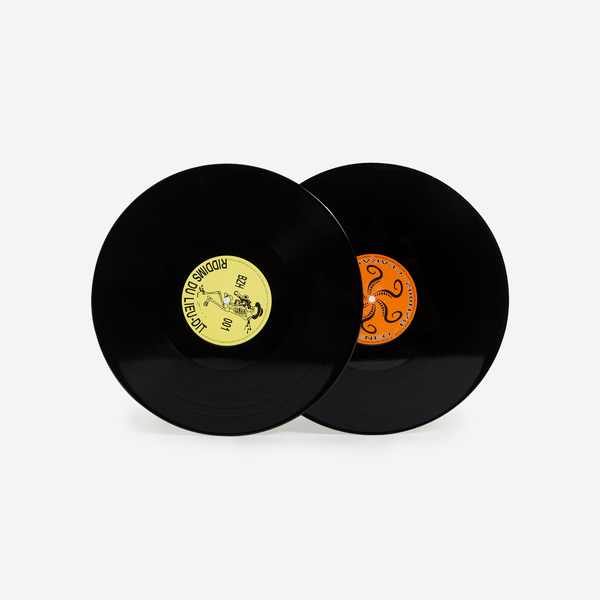 There's also a special edition limited to 100 copies that comes with a newly reocrded 'Les Disques De La Bretagnes' mixtape, the A-side mixed by Low Jack, and the flipside by Clara! 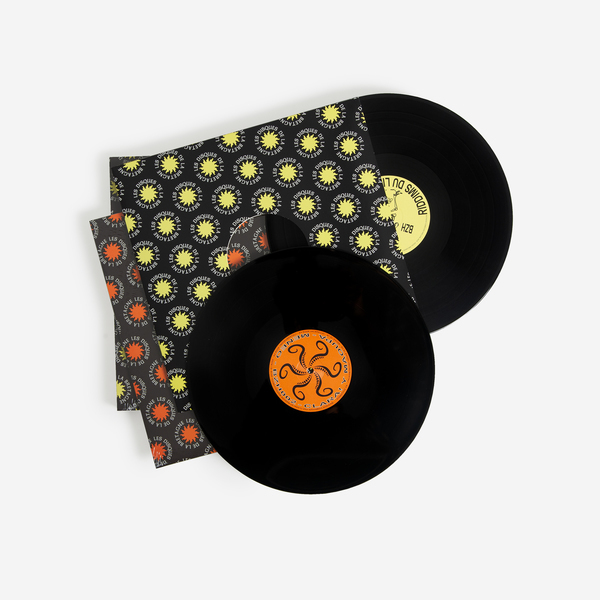 Launched earlier in the year as a sublabel of Editions Gravats, Les Disques De Las Bretagnes has become a go-to home for ruffneck, forward new spins on the Black Atlantic links between dancehall, reggaeton and electronic music. 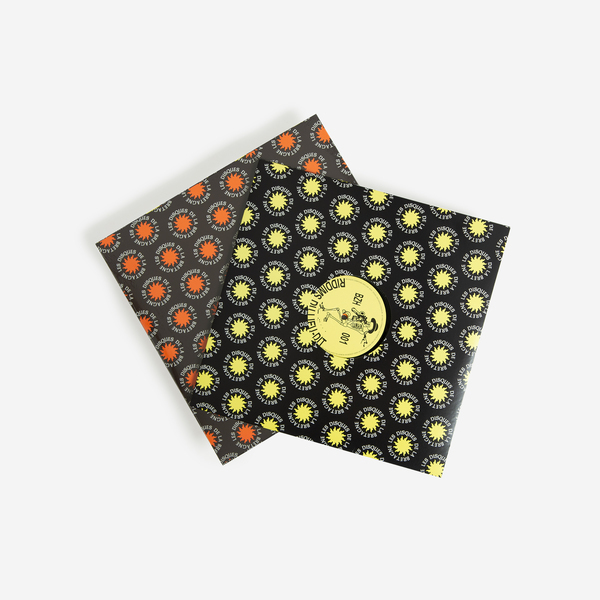 Now, following Iueke’s sold out ‘Champion’ 12” - as played by Aphex Twin - the label extend a very handy catch up of Low Jack and Clara! 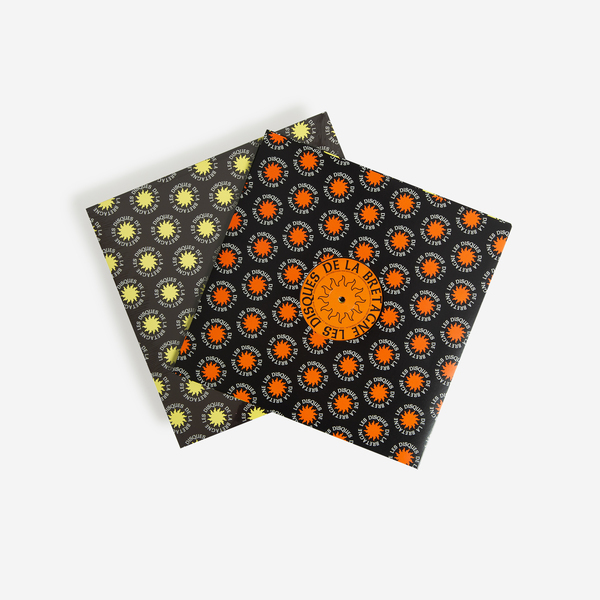 y Maoupa’s 12”s packaged as a 2LP with new sleeve art, plus an exclusive new mixtape for quick clickers. 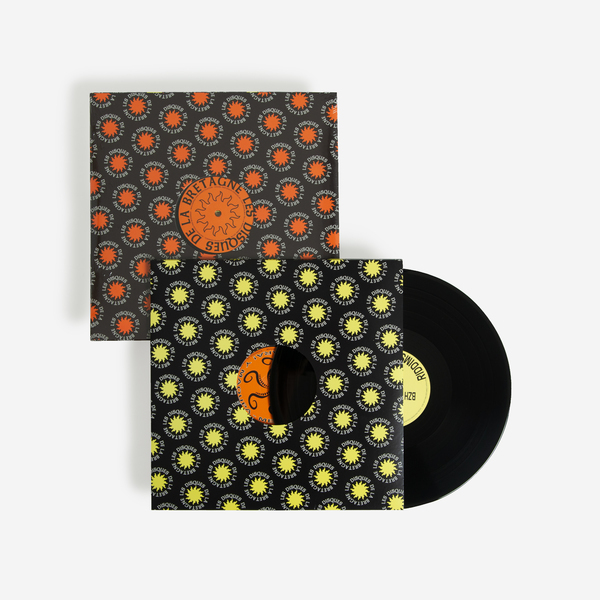 Of Honduran heritage and based in France, Low Jack brings a unique sidespin on dancehall templates with his ‘Riddims du lieu-dit’ LP. 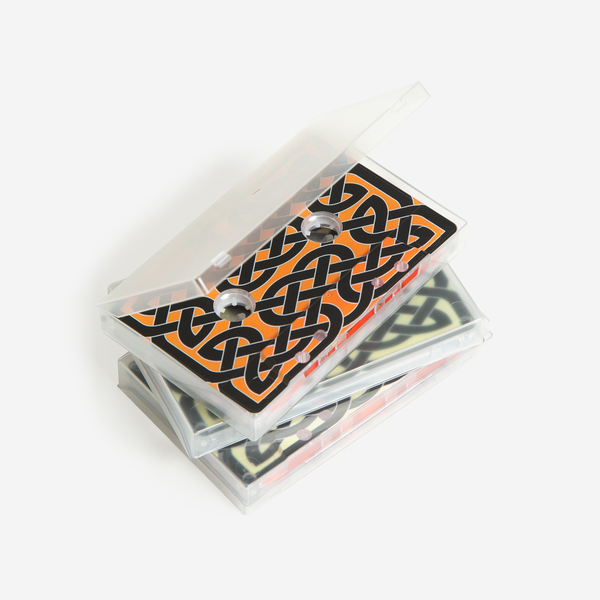 Originally one side of a split tape with Equiknoxx for Bokeh Versions, its edits of Industrial obscurities and classic dancehall made for a rude, refreshing take on ‘80s and ‘90s digi-dub and dancehall that sold out within a week. Likewise, Clara! y Maoupa treated reggaeton with a mix of reverence and daring, twisting classic ‘90s ragga with bumping dembow while also introducing the Spanish artist as a deadly vocalist. Her Ruge is without question one of the deadliest tracks of the year - so good!!!! The bonus mixtape is proof, if it were needed, of Low Jack and Clara!’s serious DJ and selection skills. with the label boss delivering a mad trippy squash for the haunted dancehall, while Clara! cooks up one of her signature reggaeton mixes, ram-jam with fresh and classic gear. 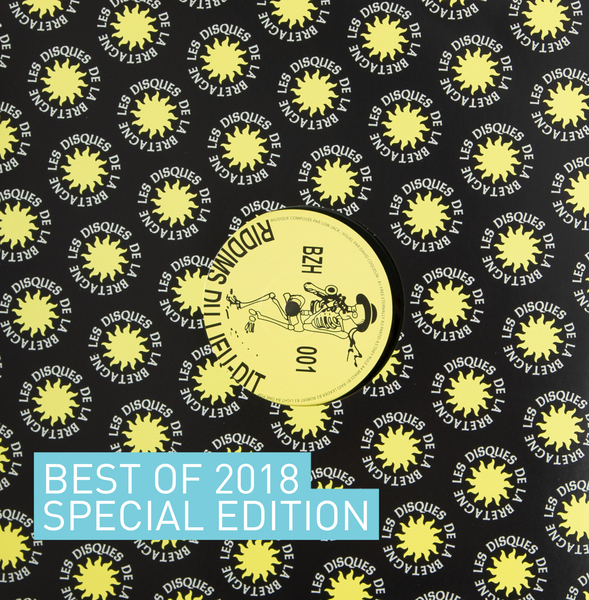 Best of 2018 - limited edition 2LP, 200 copies only. This format does not include the tape.